US Military Veteran Gary Silverthorn is the CEO/Founder of T1 Ammunition, in Sarasota, Florida, and he manufactures everything from handgun to rifle ammo. Did he start out doing that? Not even close. His journey from US Marine to Army Ranger to ammunition manufacturing is amazing. Silverthorn joined the Marine Corps in 1983 and served 4 years in the Infantry with 2nd Battalion 8th Marines (2/8). He left and returned to Florida, but soon found the desire to return to military service. Since the wait time to reenlist in the Marine Corps was too long for him, he joined the Army, becoming one of their elite – an Army Ranger. He retired from the Army in 2004. His service to both branches was a total of 21 years. In 2004, he joined the ranks of Defense Contractors with Triple Canopy, which was founded by Special Forces members. It was a startup security company, and Gary was with them until 2006. Triple Canopy eventually merged with Academi and became the Constellis Group in 2007. By then, he was out on his own in the security arena until 2013. 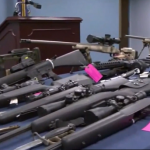 It is a wealth of experience with not only firearms, but branches of the US military and ancilliary security groups. His knowledge and background eventually led to purchasing an ammunition company. 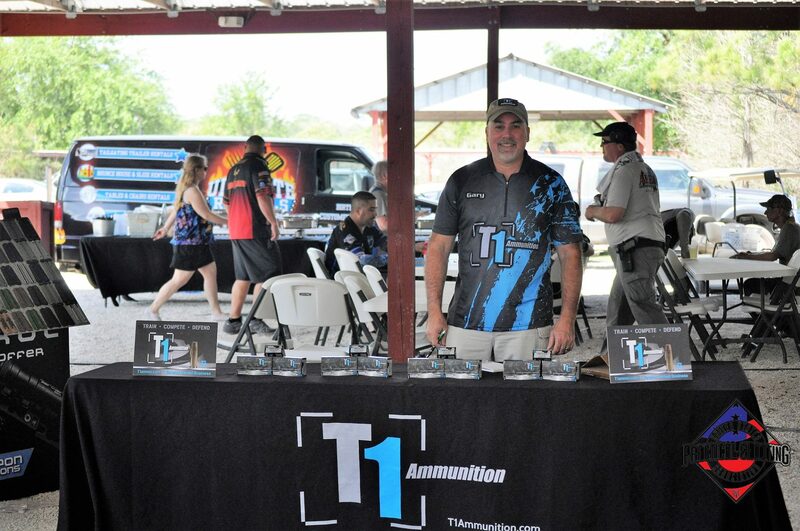 T1 Ammunition was born in 2013. They purchased a reloading business and for a time had to fill the orders still existing from that company. 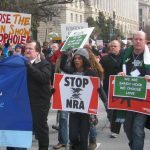 But this ammunition manufacturer now produces ammunition for a variety of handguns and rifles, for law enforcement, government, military, and the shooting industry. Their website is at this link. One of the biggest feathers in their cap is their competition ammo – they have been the sole loader for Team GLOCK since 2015. Team GLOCK continues to win matches and championships using their ammunition, recently competing in the World Shoot in France placing in the top 10 for the team. T1 ammo has been used in Canada as well as the US. T1 manufactures target, competition, self defense and frangible ammo. The frangible ammo is used by law enforcement and training companies because it fragments when it hits a steel target, reducing any ricochet. T1 Ammunition does it all. Their stock ranges from 9mm Luger, .40 S&W, .45 AUTO, .223 REM, .556 to .308. Gary is a strong supporter of the 2nd Amendment, and strives for “quality, attention to detail, professionalism, and diversity” in his business. He wants so ensure value-added in making ammunition for everyone who uses it.